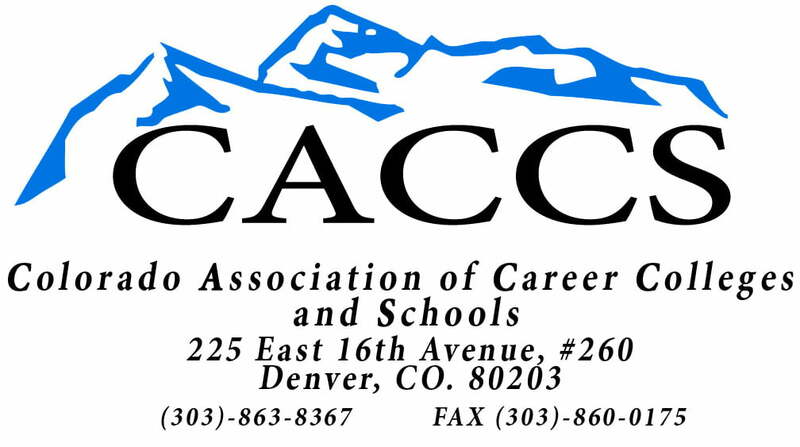 Three IBMC College students were nominated for the Colorado Association of Career Colleges and Schools (CACCS) annual awards banquet. 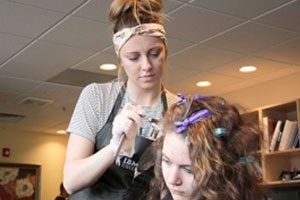 The awards banquet for the student winners will be held at 9 a.m. Friday, September 7, at the Art Institute Penthouse in Denver. 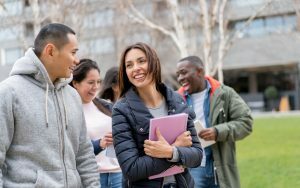 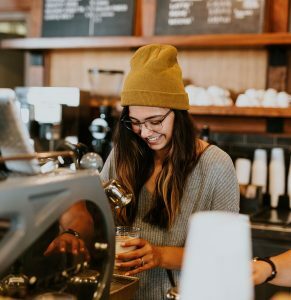 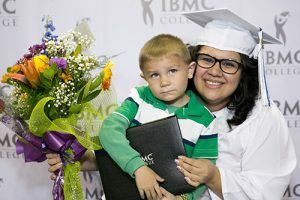 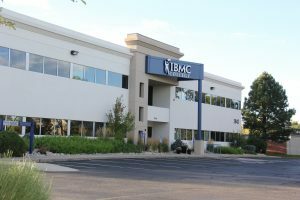 We are so proud of everything these students bring to IBMC College, and they stand as a symbol of the hard work and dedication “Caring Individuals … Changing Lives” is known for.